Combining the art of natural healing with the warm hospitality of the islands, our Pulau Tioman hotel offers a wide variety of spa treatments. Our philosophy is one of prevention; moving away from a curative approach to promote a lifestyle where beauty and good health comes naturally. 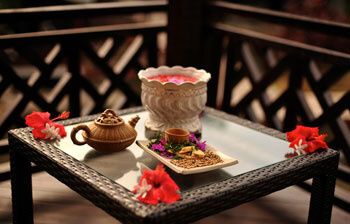 Check out our spa packages offering unbeatable spa deals in Tioman Island. A soothing aromatherapy massage to relieve stress, tension and fatigue. It improves blood circulation and flexibility while removing toxins, repairs worn tissues and stimulates the body's nerve endings. Six types of essential oils used to create the signature Paya aromatherapy blend. They are Lavender, Rose, Sandalwood, Lemongrass, Clove and Peppermint. Experience a luxurious massage by two of our most experienced therapists. A synchronized performance over your whole body balanced with our signature Paya aromatherapy blend. Highly recommended. The treatment begins with an aromatherapy massage that culminates in having warm river stones placed over your body’s acupressure points to release retained heat from your body, leaving skin visibly smooth. 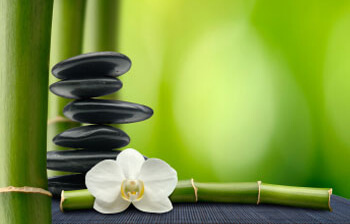 A final massage completes the session, revitalising you. This age-old treatment begins with an hour-long session aromatherapy massage. A steamed poultice of fresh Kaffir lime leaves, turmeric, ginger and lemongrass cleanses the body of excess gas and eases sore muscles, bruises, inflammation and back pain by opening pores and providing medicinal heat to induce relaxation. A special massage catered for women at any stage of pregnancy. Recommended to improve blood circulation, reduce hip and back pain, and help relieve leg cramps, swollen ankles and headaches. Olive oil is an available substitute for those who may have sensitivity to our aromatherapy blend. Please inform us about any health problems, so we may customize the treatment to your needs. Forty-minute sports massage using therapeutic massage oil and specially designed for divers. Improves flexibility and promotes relaxation and tranquility before or after a day of diving. Learn the art of the healing touch in a three-day class conducted by our most experienced trainers. You`ll receive step-by-step instruction in ancient techniques to augment health, beauty and youth as well as insights into the origins of this ancient art that lives on today. Kindly contact us to schedule a course to your convenience. For centuries, bamboo was used as a remedy to help ease tired muscles after a long day`s work and signified good luck, long life, friendship and harmony. 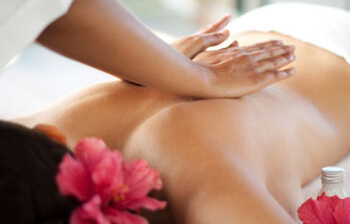 This invigorating massage helps loosen tight muscles and reduce tension, stress and anxiety. It also stimulates blood circulation to increase oxygen flow and promote vitality. A soothing massage that focuses on releasing the tension from the neck and shoulders. Perfect for easing the stress from working long hours and relaxing the muscles to ease stiffness and promote good posture. A luxuriously relaxing massage at our Pulau Tioman hotel using oils and gentle gliding strokes to ease tired foot muscles leaving your feet feeling fresh and rejuvenated. 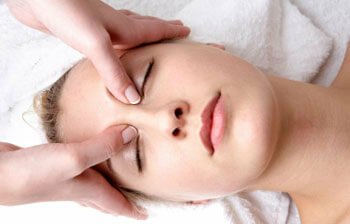 A rejuvenating treatment to relieve and alleviate dark circles, fine lines and puffiness around the eyes. The result is visibly younger, smoother and vibrant-looking skin. Highly recommended. 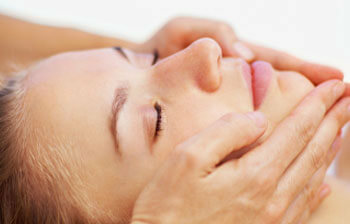 Revitalizing treatments using natural products and herbs to deep cleanse and exfoliate the face. A selection of masks are offered to match your skin complexion and texture including Mud, Yogurt, Cucumber, Aloe Vera and Soya Bean. 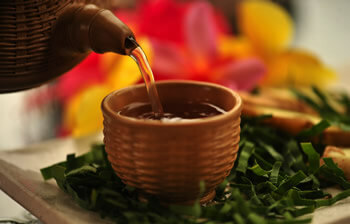 Paya Holistic Spa`s exclusive body treatment exfoliates dead skin cells, reduces cellulite and tones your skin. Using only the freshest herbs and organic products, a body-polishing wrap leaves your skin moisturized and feeling silky-soft. Pamper your feet with an invigorating cleaning and softening treatment using natural loofahs and sea salt followed by a special foot mask made from mung bean paste to moisturize and leave your feet refreshed and revitalized. Give your hair that sleek, shiny texture Asian women are renowned for. A luxuriously relaxing scalp massage using aromatic coconut oils followed by a natural hair mask breathes new life to your hair, rejuvenating every strand from root to tip. Abhyanga provides the means for trans-dermal absorption of the healing qualities of the material used in the massage, and it helps the skin, which is the largest organ in the body, perform its diverse functions efficiently, whether it is allowing toxins to be released from the body or nourishment to be absorbed by the tissues. It is like oiling the engine of your car -- if you do it regularly, your engine will be in peak condition, and give you years and years of trouble-free performance. At our Pulau Tioman hotel, the elements of mountain, spring water, lush tropical rainforest, unspoiled mangrove and the South China Sea come together in such absolute perfection, that certainly will take our breath away. 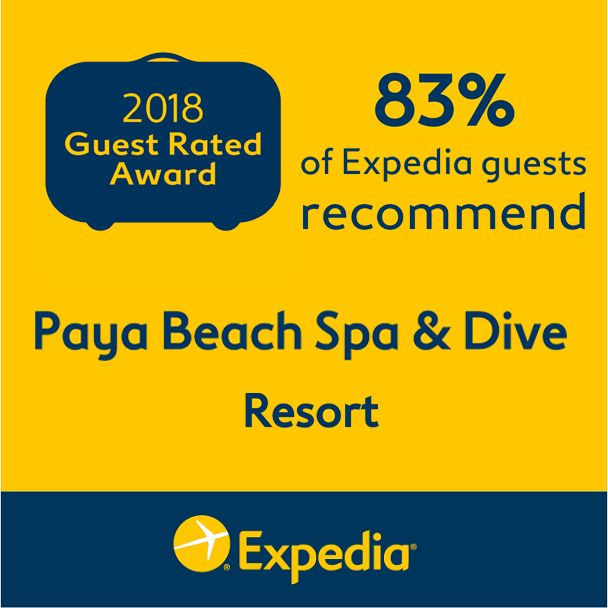 Inspired by these beautiful harmonies of nature, Paya Tropical Holistic Spa brings into play aspects of the environment, culture and wellbeing to create an uplifting and personalized spa experience. With the finest fresh local ingredients & cultural healing of ancient traditions from Tioman Island, we specialize in restoring the balance to the body, mind and soul. Book now to be transported between Heaven & Earth.